All Dylan wants is mojo. 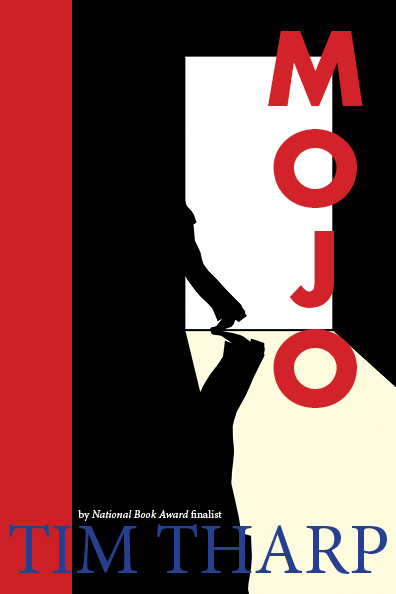 What is mojo? It’s power. The ability to command respect. It’s everything Dylan doesn’t have. He gets no respect at school, and when he finds the dead body of a classmate, even the police push him around. All the thanks he gets for trying to help the investigation with his crime drama skills is a new nickname at school: Body Bag. So when Dylan hears about a missing rich girl from the other side of town, he jumps at the chance to dive into this mystery. Surely if he cracks a case involving a girl this beautiful and this rich, he’ll get not only a hefty cash reward, but the mojo he’s looking for. His investigation takes him into the world of an elite private high school and an underground club called Gangland. As Dylan—along with his loyal friends Audrey and Randy—falls down the rabbit hole, lured by the power of privilege, he begins to lose himself. And the stakes of the game keep getting higher.